BOTTOM LINE – With their share prices falling, Inditex and H&M are working on materials that are easier to recycle or made from garments tossed into used-clothing bins. The change to McDonald’s packaging comes alongside another commitment from the company. This is to have recycling for guest packaging available at all of its restaurants by 2025. These goals are in addition to its other goal of having all fiber-based packaging made from recycled or certified packaging by 2020. 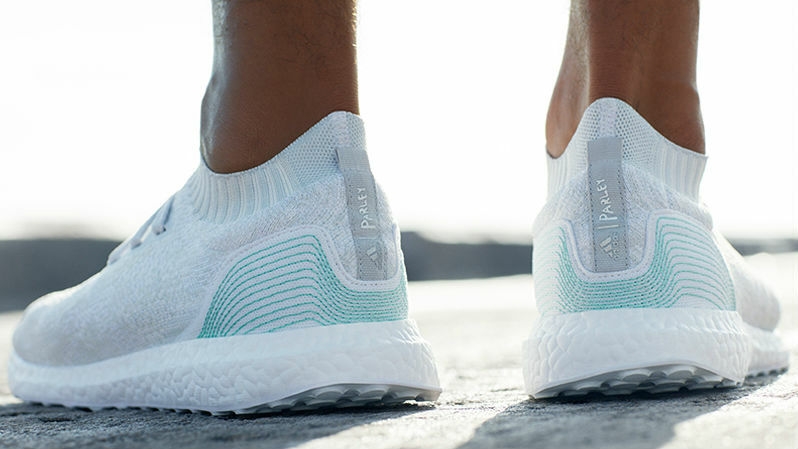 Adidas has released the UltraBOOST Uncaged Parley running shoe – the first mass-produced footwear created using plastic waste retrieved by clean-up operations in the Maldives (95 percent) and recycled polyester (five percent). Each pair reuses eleven plastic bottles. Recycler Jeplan is working to extract cotton fiber from used apparel and convert it to fuel. 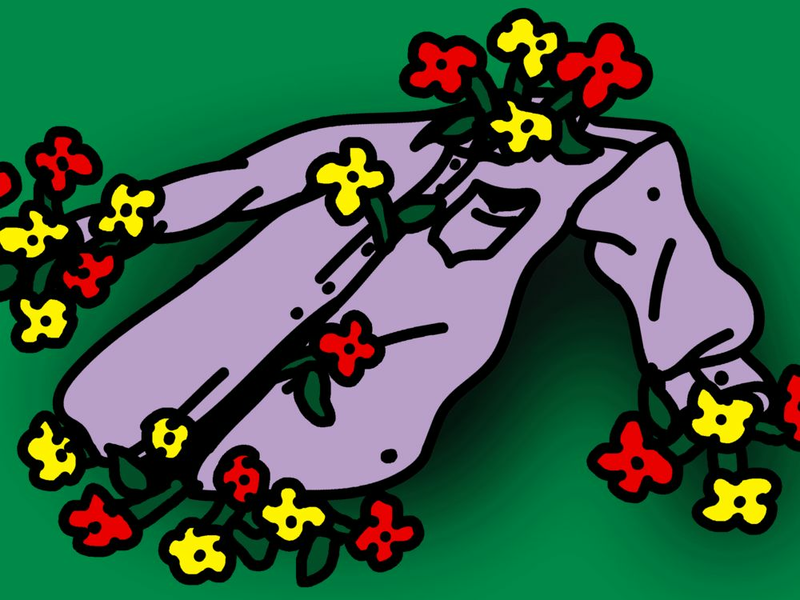 Jeplan says 1 ton of junked clothing can generate about 700 liters of ethanol, sparing land and water resources that could be used to grow food. The company says it’s also developed a way to recycle polyester. 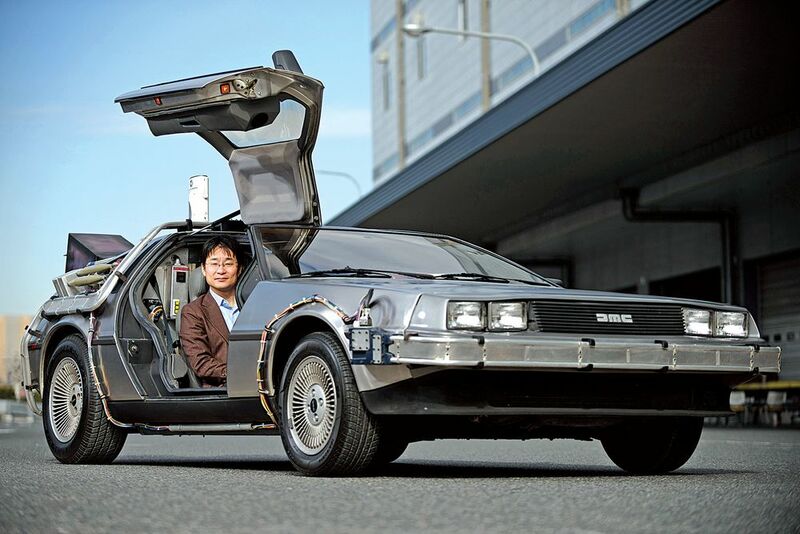 That compound is blended into many fabrics to reduce costs, improve durability, and make outfits wrinkle-resistant. It’s used in about 60 percent of the clothing produced worldwide each year, according to Jeplan, and can be a valuable resource when broken down and reused in new clothing. The paper coffee cup is one of modern life’s consumer conundrums. It is ubiquitous, yet coveted, pricey yet just about affordable. It confers status in a world where you need to be busy to be important, while telling everyone you had time to wait in line while the beans were ground and the milk was steamed. And now there is one more contradiction to add to the list, because the paper coffee cup, it turns out, is recyclable – yet woefully, overwhelmingly, unrecycled. Hennes & Mauritz, the world’s second-biggest fashion retailer, is launching an effort to promote recycling as it seeks to cut its environmental impact, boost its ethical credentials and address looming shortages of raw materials.